Rajat Bhargava is a 6-time entrepreneur with four exits (two IPOs, two trade sales, and two still private). He is a co-founder of Yesware. He was previously co-founder of Quova (acquired by Nuestar — NYSE: NSR), the market leader in Internet geolocation. Prior to Quova, Mr. Bhargava was co-founder of Interliant (public and subsequently acquired), a roll-up in the Web and application hosting space. Mr. Bhargava was also co-founder of Service Metrics (acquired by Exodus Communications), an Internet infrastructure company monitoring and measuring the performance of Internet operations. Mr. Bhargava started his career in 1994 by co-founding NetGenesis (public and subsequently acquired), one of the original Web-site analytics companies. 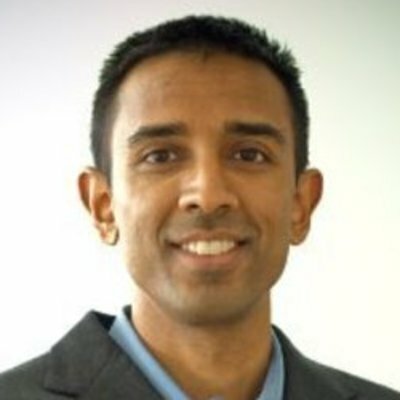 Mr. Bhargava is a graduate of MIT, with a degree in Electrical Engineering and Computer Science and is an active angel investor.